I chose The Night Visitor because I thought it was going to be a creepy paranormal mystery given the name and the synopsis. I thought that there was going to be a ghost that showed up at night in Rory's dreams, which would have been creepy and spooky. After I realized that there would be no ghost stories, I was disappointed. 5 years ago, Rory's sister is murdered and Rory's fiancé (Junior) is put into a coma. The theory is that he committed murder suicide, but his family and Rory never believe this. In the present, Rory has moved on, has a new fiancé, and is generally happy with life. Before Junior passes away, he "contacts" his brother, then when that plan goes to hell in a handbasket, he "contacts" Rory. Through this, Rory is able to sleuth out what happened the night of the murder. Mostly The Night Visitor is a contemporary thriller with some family drama. There is only a little bit of paranormal. I think that it would have been better had all the paranormal been removed, or if there would have been a lot more paranormal elements (yes, I really wanted a ghost!). What little paranormal there was in the story, just made the story hard to believe. Either, we should have found out about the details of the murder through Junior's journal or some other device. Or, Junior should have been a ghost. Also the paranormal needed to be explained more fully. We were never given details on how and why Junior was able to make "contact" with both his brother and Rory. I liked that the "contact" with Junior made Rory seem like she was going crazy. At points, it was hard to tell if Rory had made contact with Junior or if she was just having hallucinations. This unreliable narrator plot should have been more fully explored. It was definitely the best part of The Night Visitor to me. If you like mystery/thrillers, you might like The Night Visitor. If paranormal really isn't your thing, don't let it scare you away. The paranormal doesn't overshadow the mystery aspect. Dianne Emley gained critical acclaim for the previous books in the Nan Vining series, The First Cut, a Los Angeles Times bestseller, and Cut to the Quick. Her newest novel featuring Nan Vining is Love Kills. 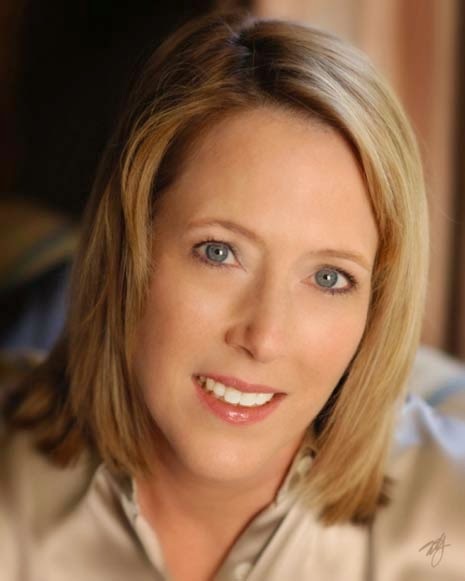 She lives in Pasadena, California, with her husband, Charlie. 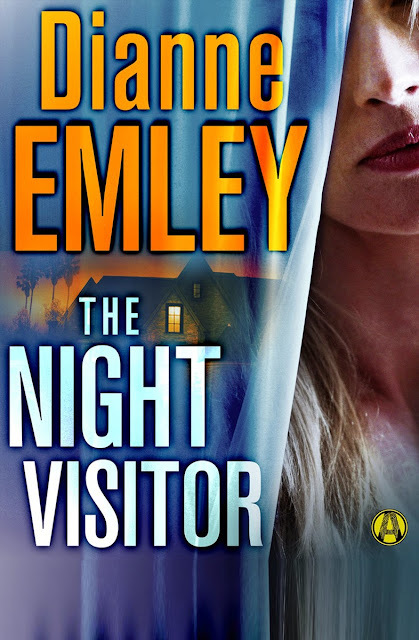 Enter to win a copy of The Night Visitor by Dianne Emley and a $25 gift card to an e-book retailer of your choice! To satisfy FTC guidelines, I am disclosing that I received an advance copy of the book from TLC Book Tours in exchange for an honest review. I wish more had been said about how Junior was able to connect with his brother and Rory too. I liked the way the author went about it--just wish there was more.